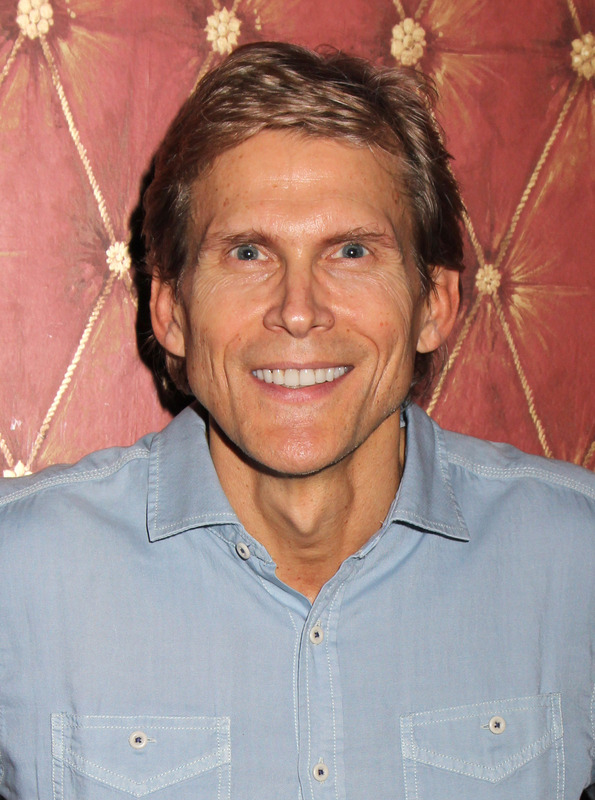 Grant Aleksander (ex-Phillip, GL) will appear at Cape May Stage in a production of Mary, Mary, directed by former DAYS producer, Roy Steinberg. His run begins tonight, and will go through July 24. On July 10, catch a post-show discussion with the cast and crew. For tickets and more information, go here.